Two Point Oh! LA turned 5 this year and to celebrate Kelsi Smith held the annual picnic at the W Westwood. The classy event featured a gourmet spread from the W’s kitchen and the hotel provided a nice atmosphere for bloggers to catch up with old friends and make new ones. I have to say, Kelsi and her crew really outdid themselves this year. TPOLA members were also treated to a gifting suite, which featured lots of fabulous beauty products from Beauty’s Most Wanted, Sonya Dakar sunscreen, t-shirts from Too Ugly For LA, and the traditional candy bar (courtesy of Style Smith) that we all look forward to. 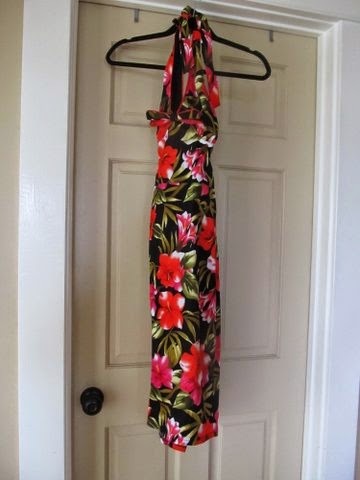 I also scored this gorgeous retro dress from Voodoo Vixen. 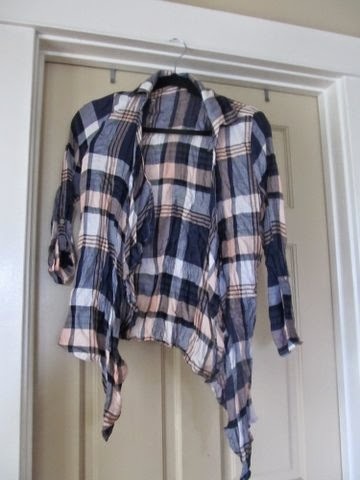 This comfy top from Living Doll LA. 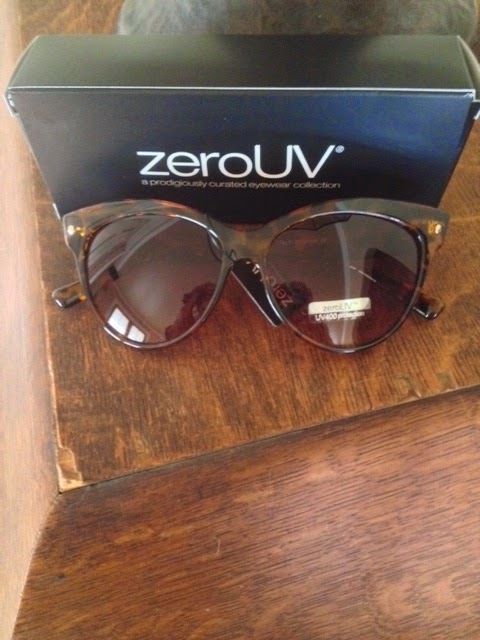 These great cat leopard cat-eye sunglasses from ZeroUV. 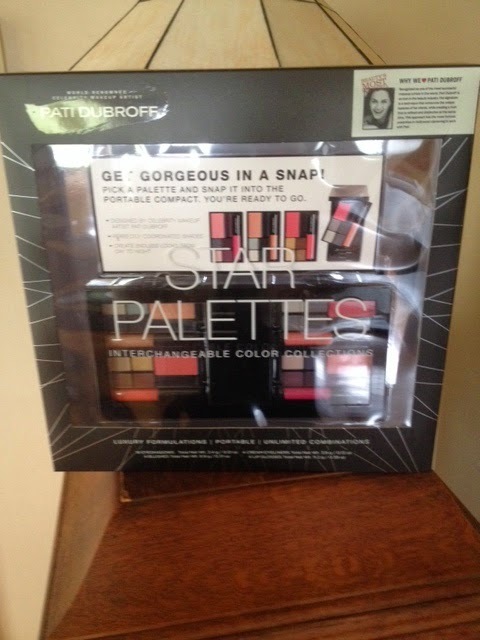 This fabulous Pati Dubroff make-up palette. 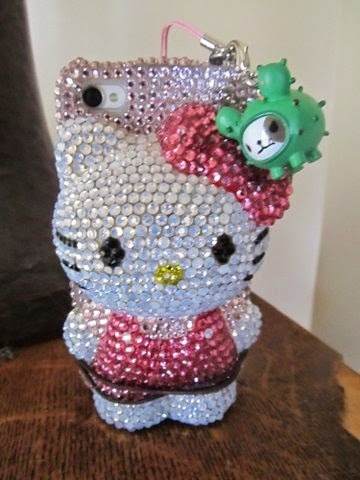 And, this adorable Tokidoki cell phone charm. Happy Birthday Two Point Oh! LA. I'm looking forward to the next 5 years.